When we headed out to breakfast with Santa at Fair Oaks Mall, I thought that only one of my kids (the youngest) was going to have fun and the others would tolerate it- but surprisingly my almost-thirteen-year-old had a great time making sure his sister had a great time. 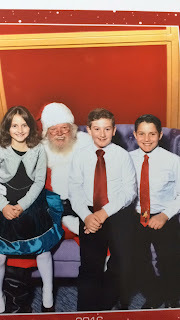 My middle guy, well, he’s in a too cool for school phase right now, but he definitely had a few smiles, too. 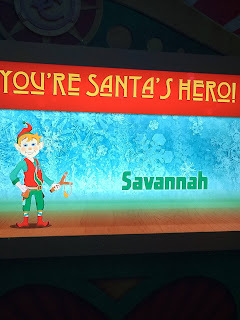 What I really enjoyed, though, was watching the 3-8 year old crowd be totally taken in by the Santa’s Flight Academy experience! From receiving their own “work badge” to dancing in a flight suit to loading the sleigh with presents, this setting has been thoughtfully designed to ensure kids have a great time while they’re waiting to see the big man. 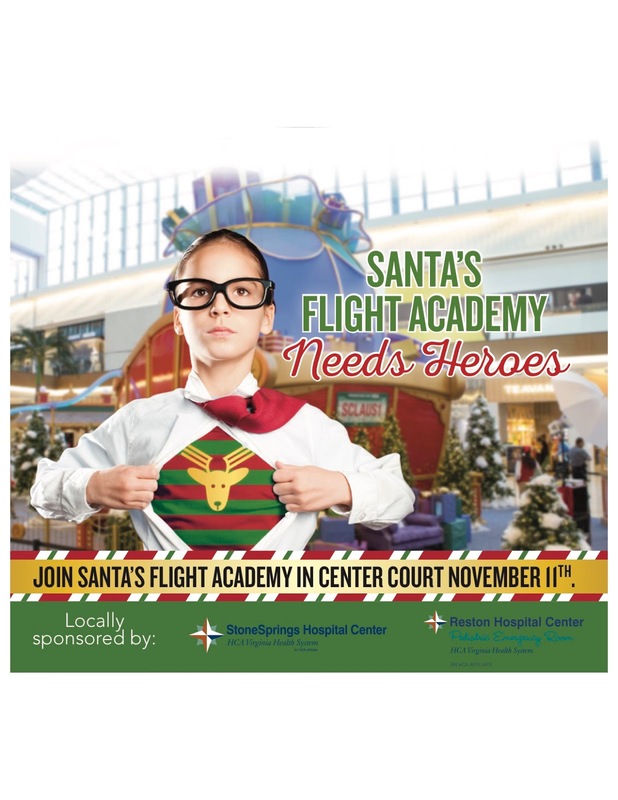 Santa’s Flight Academy will be available exclusively at Fair Oaks Mall from Friday, November 11th through Saturday, December 24th. 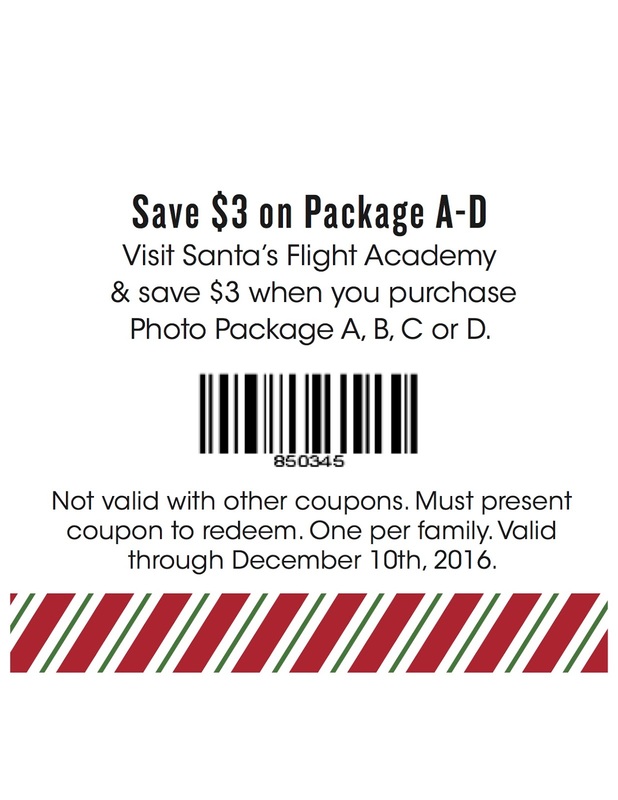 Due to the anticipated demand, visitors are encouraged to pre-register for Santa’s Flight Academy entrance badges online. We did our badges online and it was very easy- then you just print them using your email address. 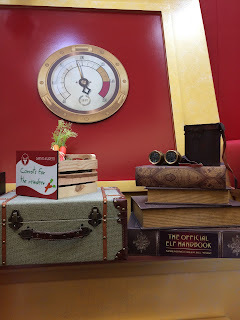 A variety of packages are available for purchase, along with some adorable extras like pop up cards and glitter frames. You guys know how I feel about glitter!! 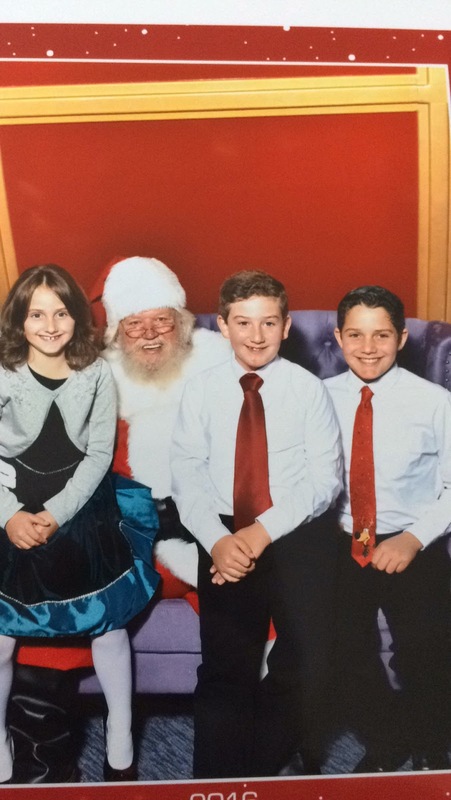 There are also some special photo options for your family to get pet photos with santa. Pets must be up-to-date on their vaccinations and must be on a leash or carried in a pet carrier. 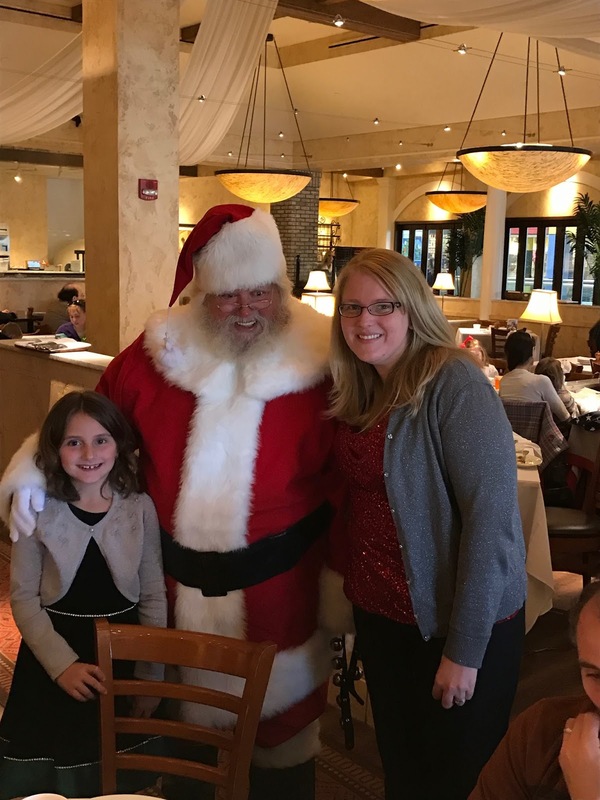 Pet photos with Santa will be available November 13th 6:30-8pm, November 26th 8-9:30am, November 27 6:30-8pm, December 4 6:30-8pm, December 10 7:30-8:30am, and December 11 6:30-8pm. 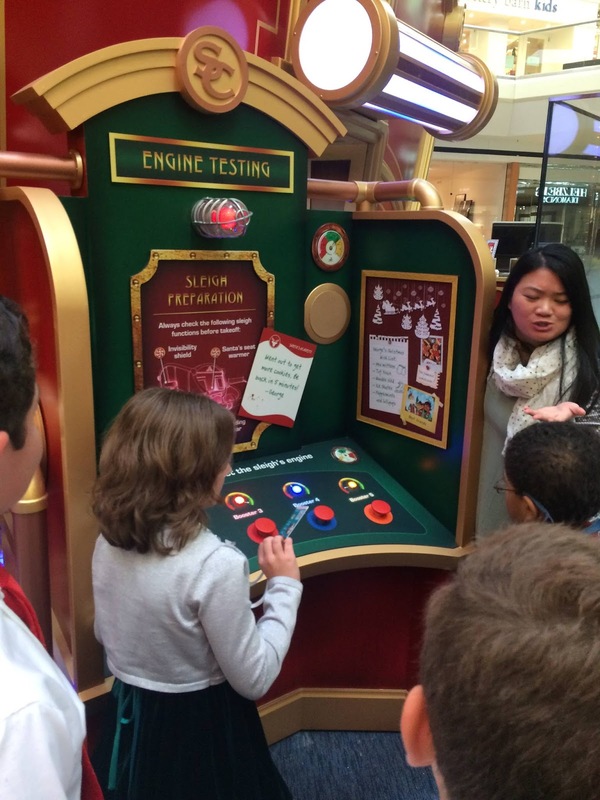 If you’re looking for a magical, immersive Santa experience, this is definitely the place to bring your kids this season! 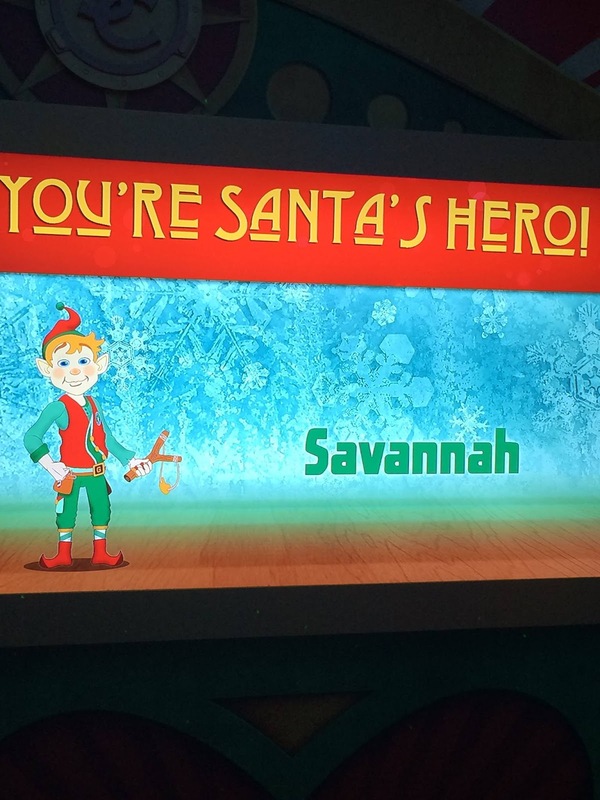 We think you’ll have a fun, memorable time at Santa’s Flight Academy as you head to meet Santa! 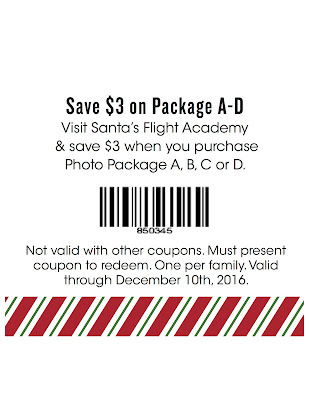 Use the coupon below for additional savings!